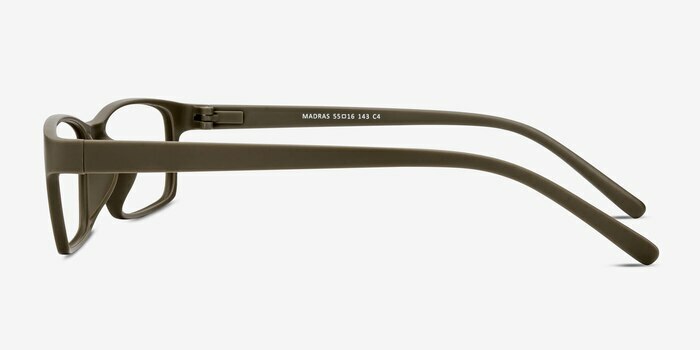 Situated on the Southeast Coast of India, the city of Madras has a long and storied history. Situated on the bridge of your nose, "Madras" eyeglasses will have a long and attractive future as they share each day with you. 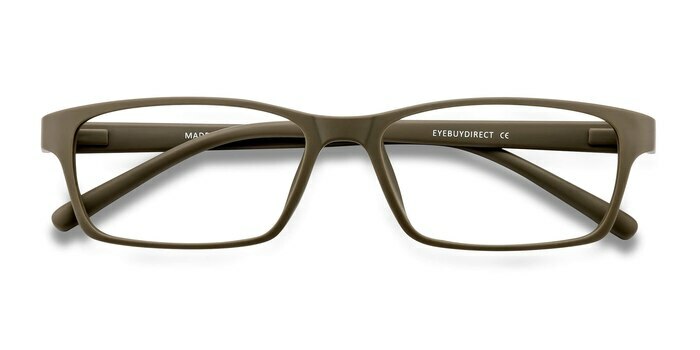 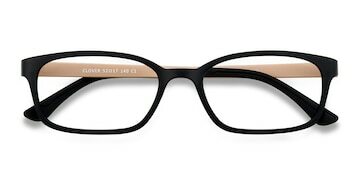 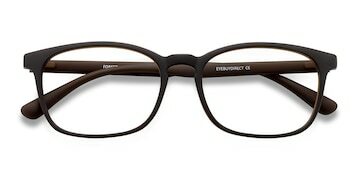 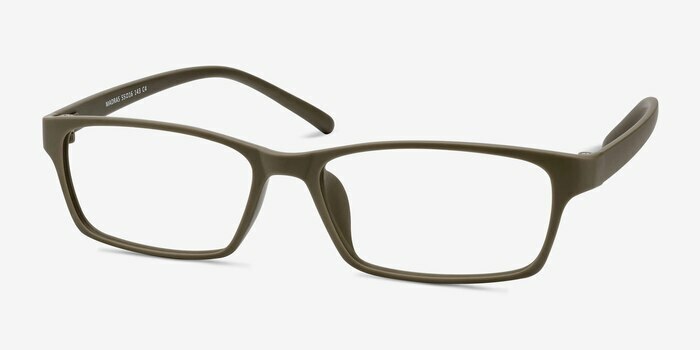 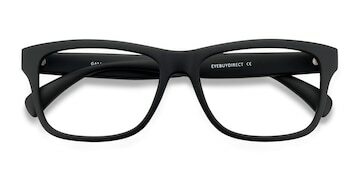 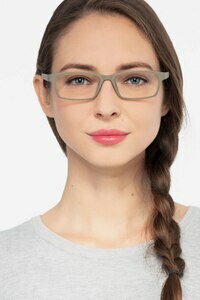 These prescription glasses are made from sturdy plastic frames and designed to suit men or women alike. 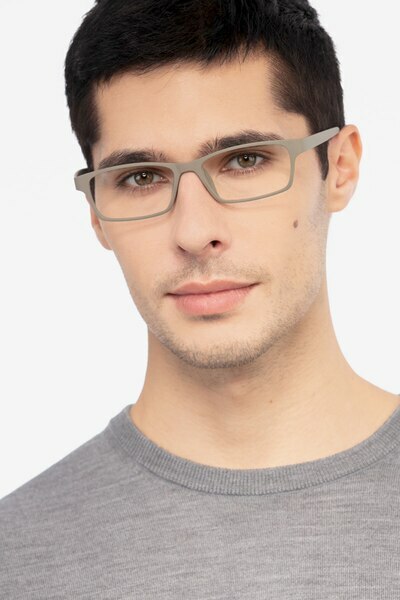 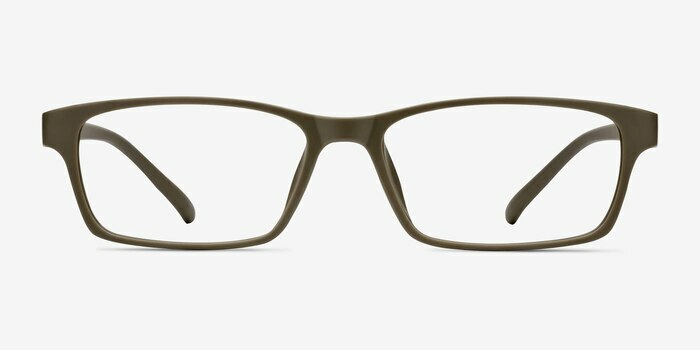 The rectangular shape is classic in its appeal, and the gray color will ensure you look modern and sophisticated.